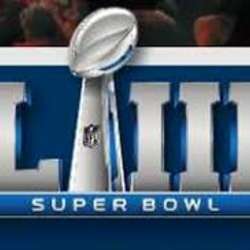 Want to experience that Super Bowl feeling? Surrounded by Protected content football lovers from the US and all over Europe? Enjoy “The Greatest Show On Earth” live on huge screens under the biggest glass ceiling of Amsterdam. An evening where you, your friends and Protected content like minded enthusiasts can enjoy the best football has to offer during the Super Bowl Party.